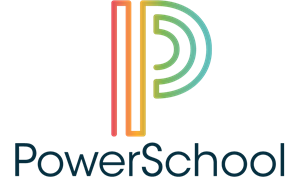 Use this link to get to your student's PowerSchool Learning login. Your student can log in with their email credentials. Use this link to view your students grades and attendance record. If you do not know your credentials to create an account, please contact Megan Nelson. Add money to your student's lunch account and view their purchase record with an account here. View your student's art work here! Contact Ms. Alexis Woita for more information.